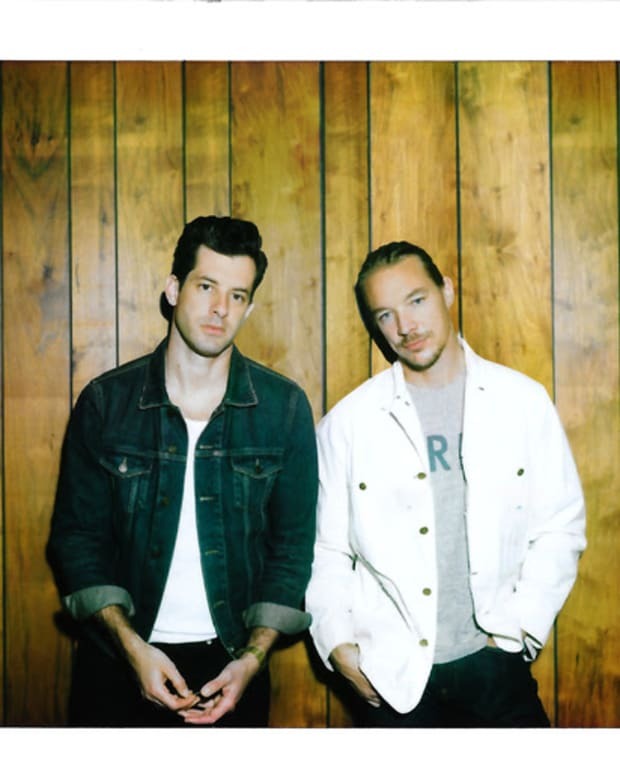 Diplo & Mark Ronson made their official debut as Silk City over the weekend. 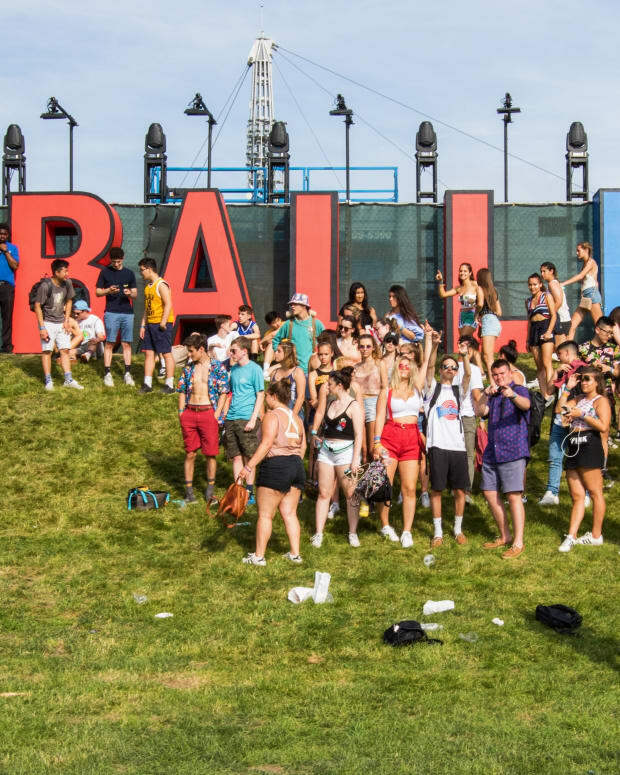 Governors Ball has wrapped up not 12 hours ago and my body is HURTING. The weekend&apos;s great memories filled with incredible music are fresh in my head and that includes a debut from Diplo & Mark Ronson’s new duo Silk City. In the few hints about the project, they talked about playing disco and that was pretty evident on their first single “Only Can Get Better.” Following that, they showed something a bit different on their “Essential Mix.” We made sure to show up under the fading sun and disco ball to see what the hell this was all really about. The Silk City name refers to some of the great music and dance music cities in the United States like Chicago, Detroit, Miami and New York. Since the duo were in New York City, they made sure to play some classic records by some of its greats like A Tribe Called Quest, Masters At Work and Mobb Deep. They also played two new records, including the one below. In a festival with everyone from 2 Chainz, to The Japanroids, to Halsey to Eminem and Cut Copy or CHVRCHES, Silk City stood out as the only act really playing house music and putting together a set as diverse as this. 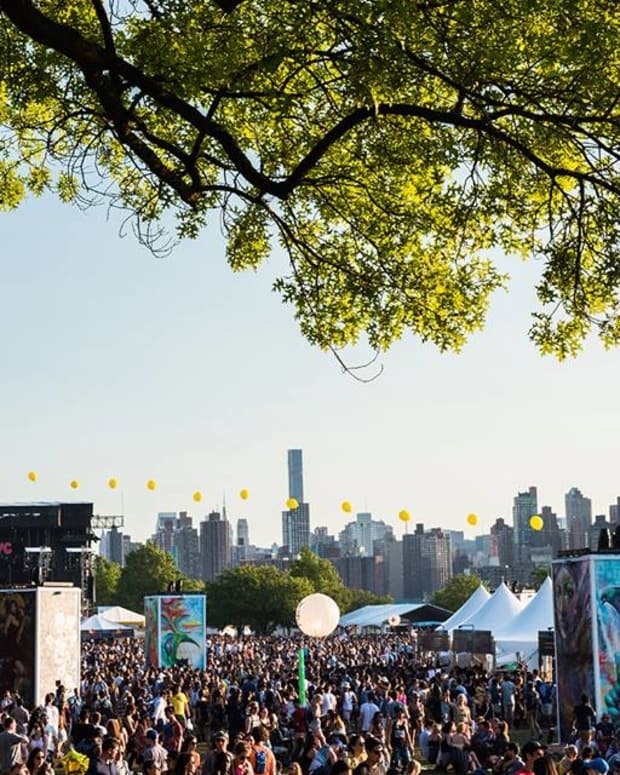 It might not have worked because this wasn’t a festival for DJs, but they made it work, which is a testament both to their star power and ability to put together a set. Mixing on Ronson’s turntables under a disco ball that lit up as the sun went down and fake brick paneling along side of them, the pair made sure that their set was fun. People danced, smiled and left looking like they were having a blast.